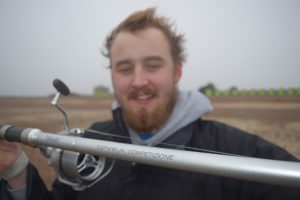 England Junior International and Tronixpro Prostaff Oliver Hampton-Saint talks us through why he is a great fan of the Tronixpro Sand Spike. 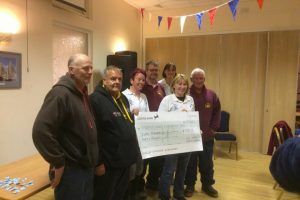 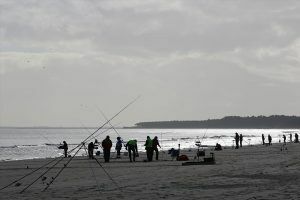 Rachael Jarman continues her world championship preparation, fishing local matches to not only get match sharp but to raise much needed funds for the team. 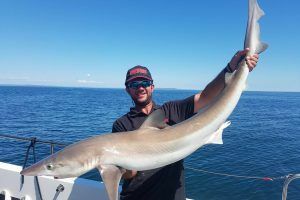 Mario Asprou has had an great fishing year so far, he's targeted everything from pike to tope and he's had some cracking fish, read about his year so far. 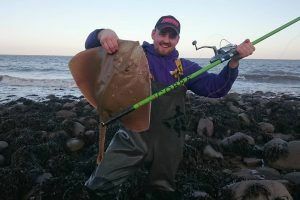 Before Christmas Charlie Tudball headed to the Bristol Channel, here he shows you how to bag yourself a Bristol Channel Blonde Ray. 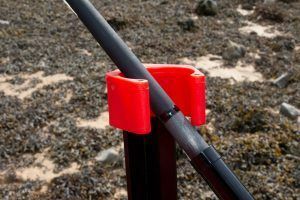 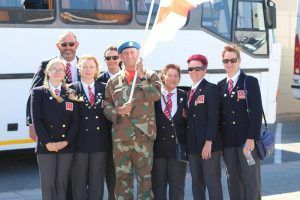 Charlie Tudball, England youth international takes a look at some of the essential pieces of kit he used during the 2016 Youth World Shore Championships. 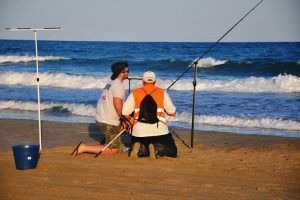 England youth international Callum Graham guides you through some of the essential tackle items he used during the recent 2016 Youth World Shore Championships. 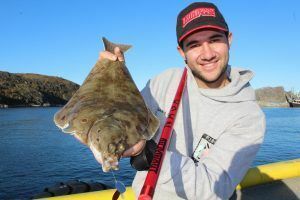 This month Super Mario's Adventures heads to Norway with the Tronixpro Naga MX rod to experience some exceptional plaice fishing. 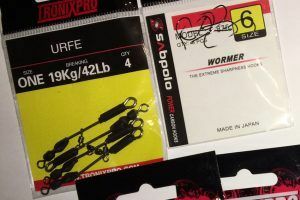 With the release of the Tronixpro Urfe Clip, match ace Callum Graham runs us through how to build the highly effective Portuguese Rig.